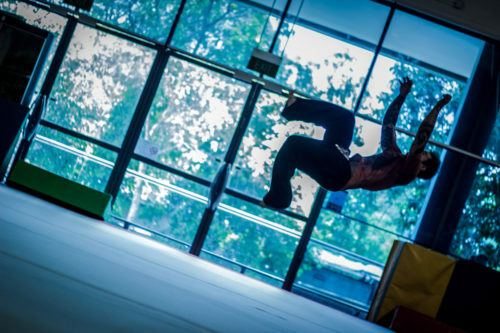 awesome feeling of mastering your body through the movement of flips today! DEVELOP CONTROL, ARIAL AND SPACIAL AWARENESS! 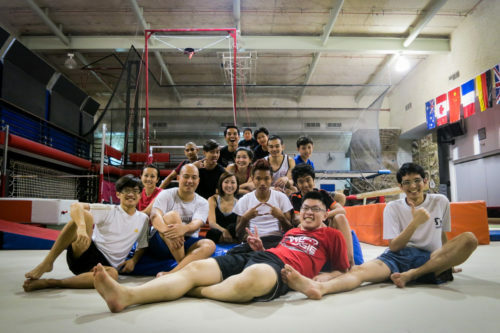 Superfly Monkey Dragons are excited to be collaborating with Raffles Gymnastics Academy (one of the best fully equipped gymnasiums in Singapore!) 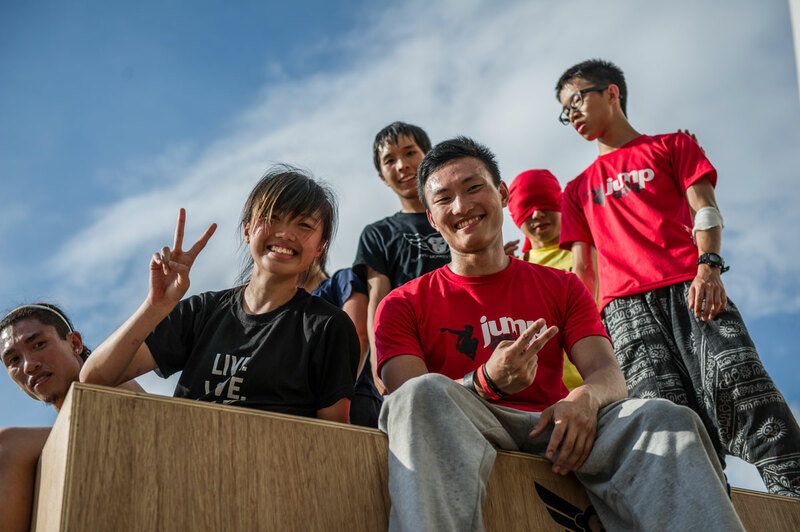 to bring you a 5 week course focused on helping you master the fundamentals of front and back tucks. Course is designed for complete beginners. 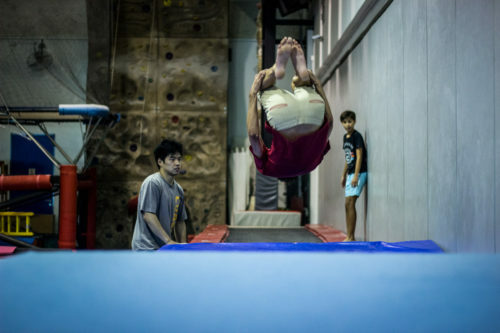 Coaches will guide you to develop your strength, power and co-ordination through conditioning exercises, and specific exercises to help you master the essential movements required for front and back flips. Children from age of 8. If your child is younger and would like to learn get in contact with us so we may assess suitability. Adults – males and females! Starting Saturday 31st March Click here to see all the new dates! 1 to 2 litres of water. You can also purchase refreshments and drinks at the Gym. We recommend you to arrive at least 15min before the first class to take care of registration and waiver, so we can start on time.